This section of the knowledge base provides an introduction to copyright law in New Zealand. It summarises the general principles of copyright, explains its purpose and highlights key aspects of New Zealand’s copyright framework. 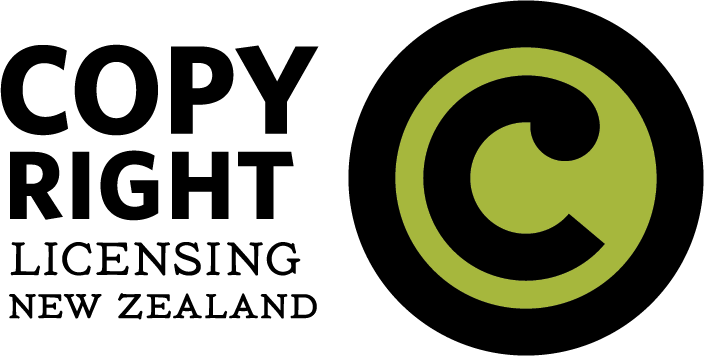 A few words about the provider of this information, Copyright Licensing NZ. We work to make copyright easier for our local content creators and users through collective rights management. We work mainly with text-based material; similar organisations deal with other types of media. For creators, we collect and distribute revenue generated from license-holders both in New Zealand and from overseas through our international counter-parts. For content users, we provide a range of licences that expand the possible range, quantity, and types of uses of material available for them to use through our extensive relationships with publishers. Because they do not need to contact and seek permission to re-use material from rights-holders directly, we also significantly simplify copyright compliance for license-holders. Generally, we encourage copyright education and advocate for copyright policy that balances the rights of content creators with the needs of content users.